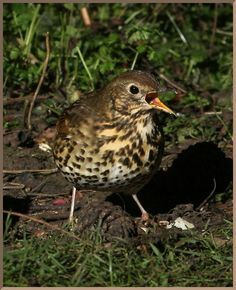 Turdus viscivorus - Mistle Thrush - another member of the same genus as the "blackbird" and the "robin"
... Redwing, Song Thrush and Wren at Chesworth Farm, Horsham today. 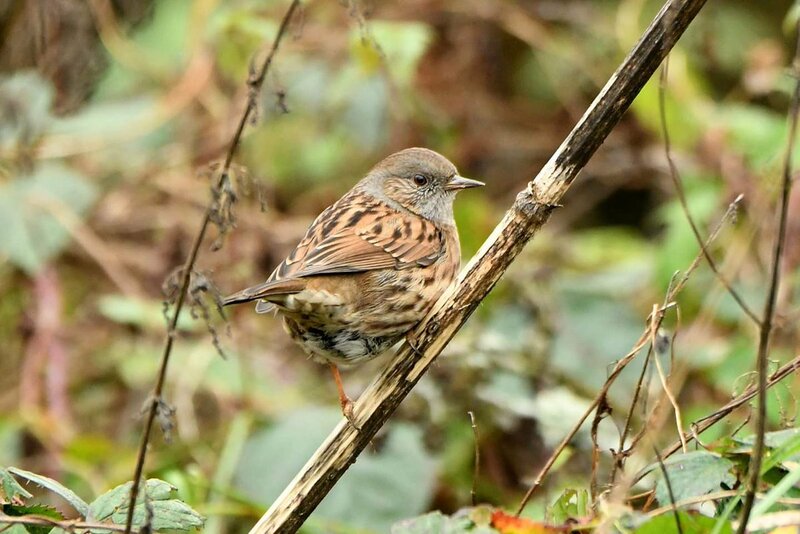 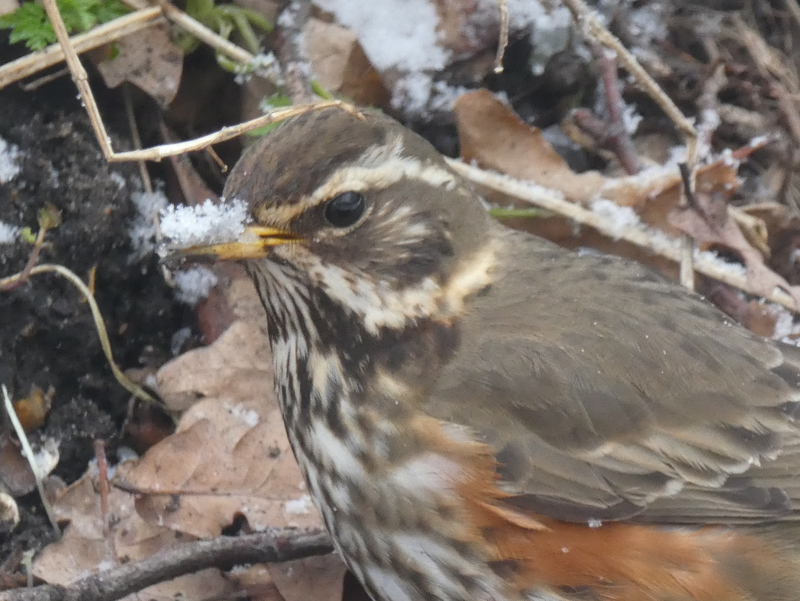 @CWFarmnews @HorshamWildlife @SussexWildlife @HDculture2019… https://t .co/aib0zqUVXP"
the snow brought a new visitor and I am not sure which it is please ID. 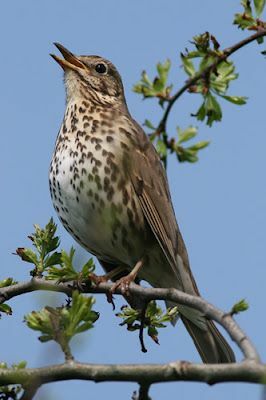 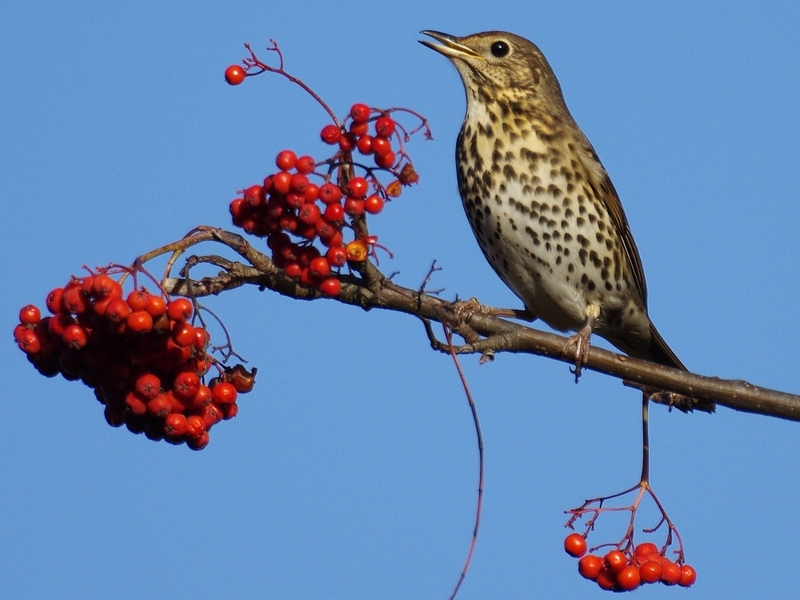 At last a Song Thrush turned up in the rowan trees on Buck Hill, so these trees have now had all the common migrant thrushes in them. 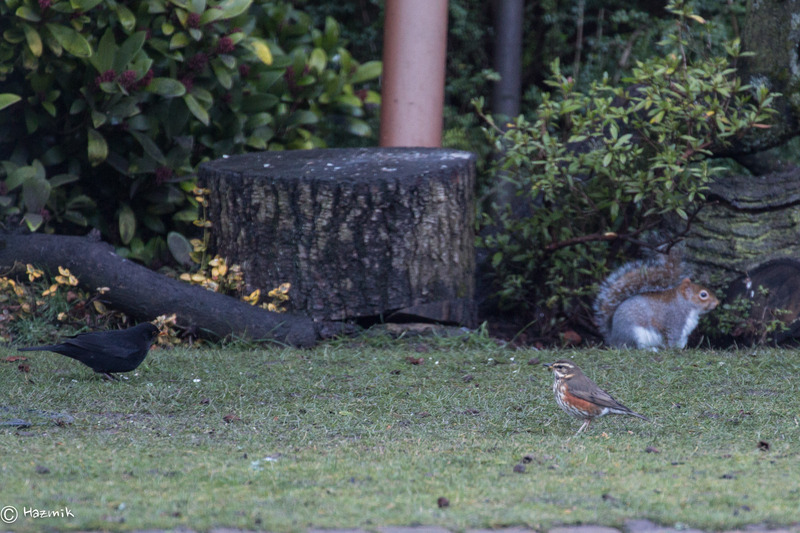 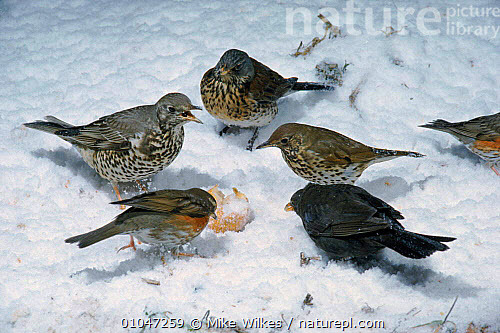 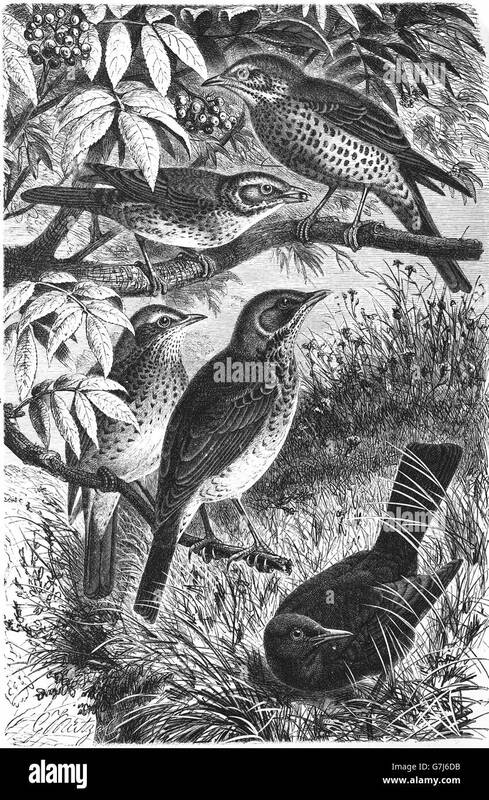 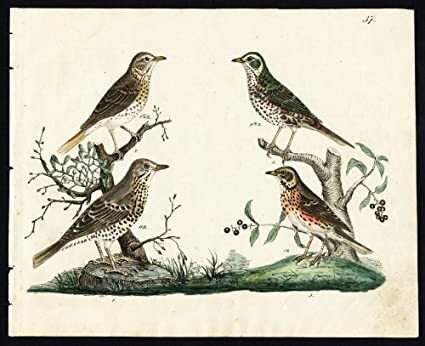 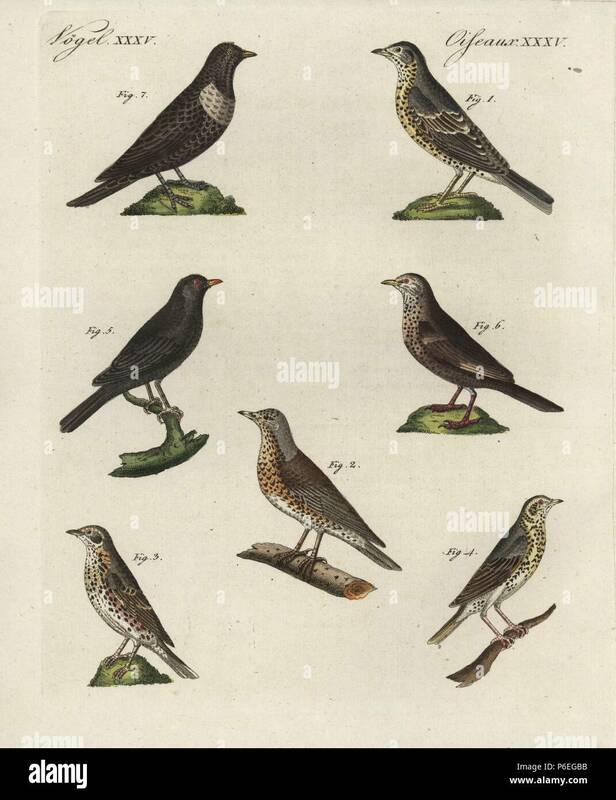 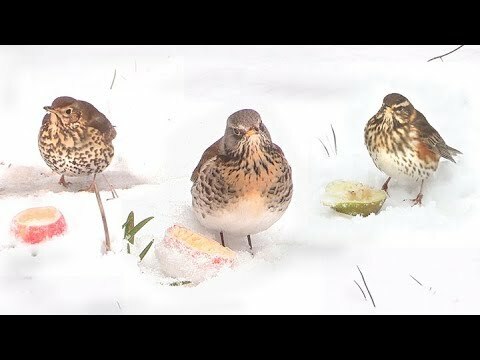 Blackbird, Song Thrush and Redwing. 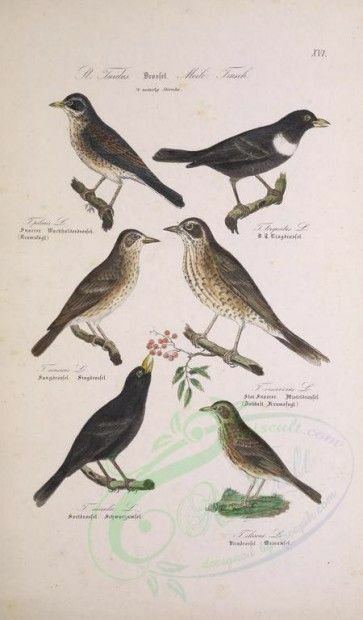 Lost of Blackbirds in particular. 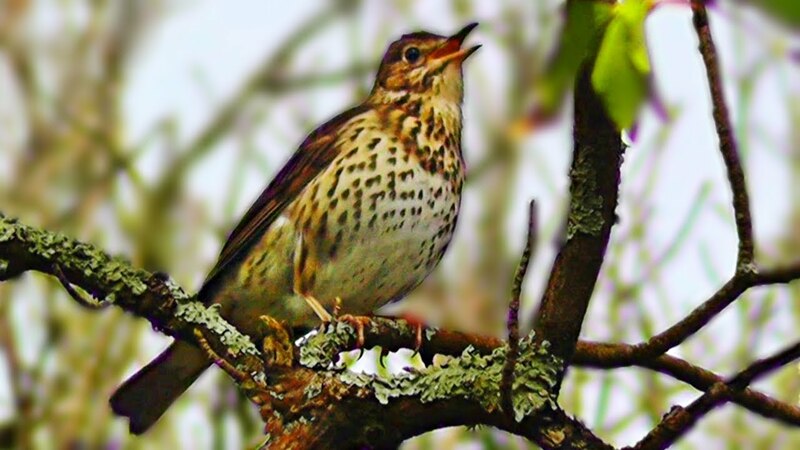 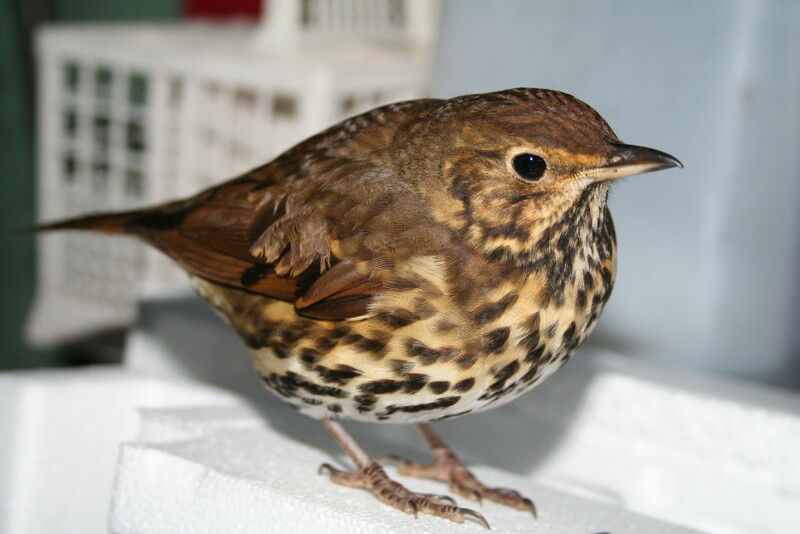 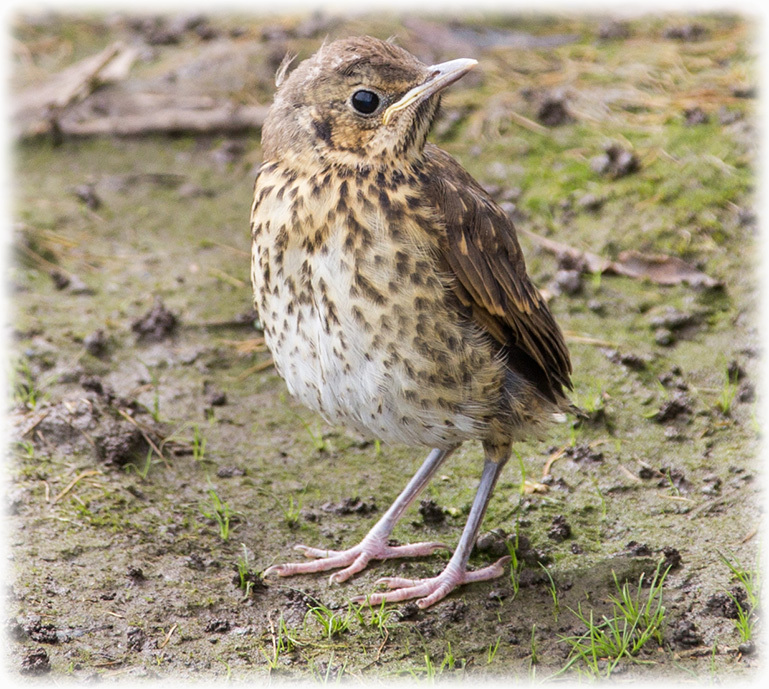 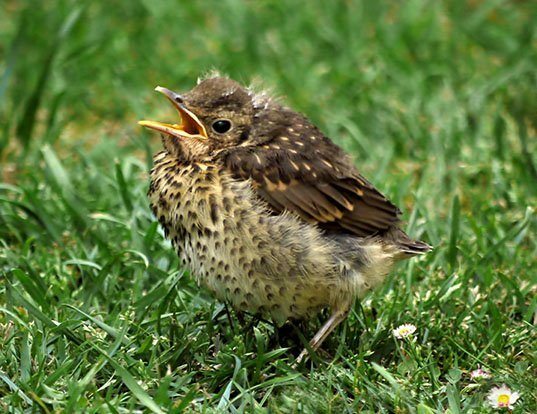 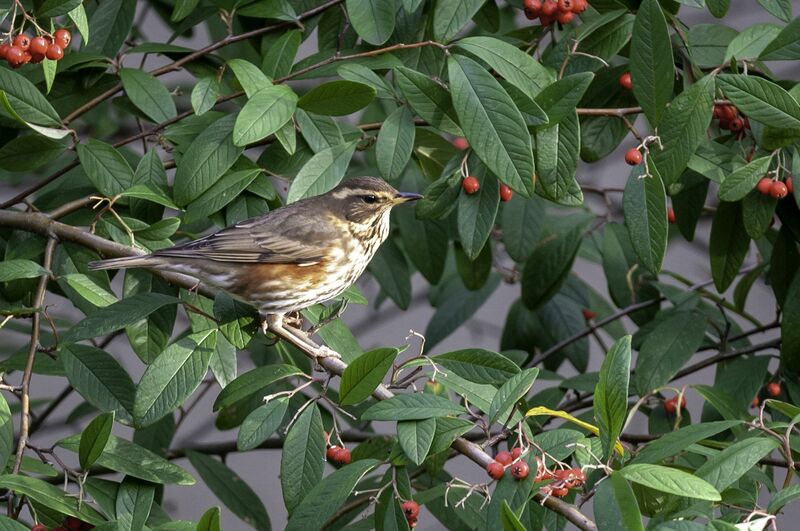 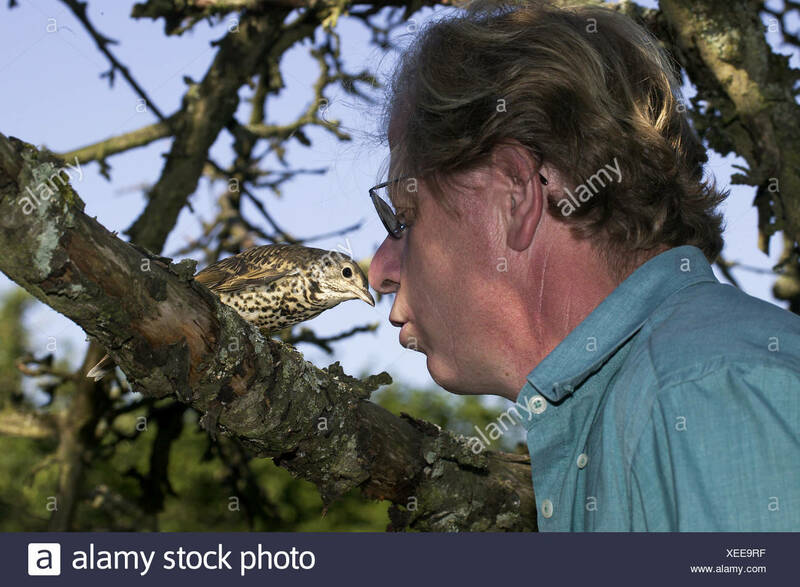 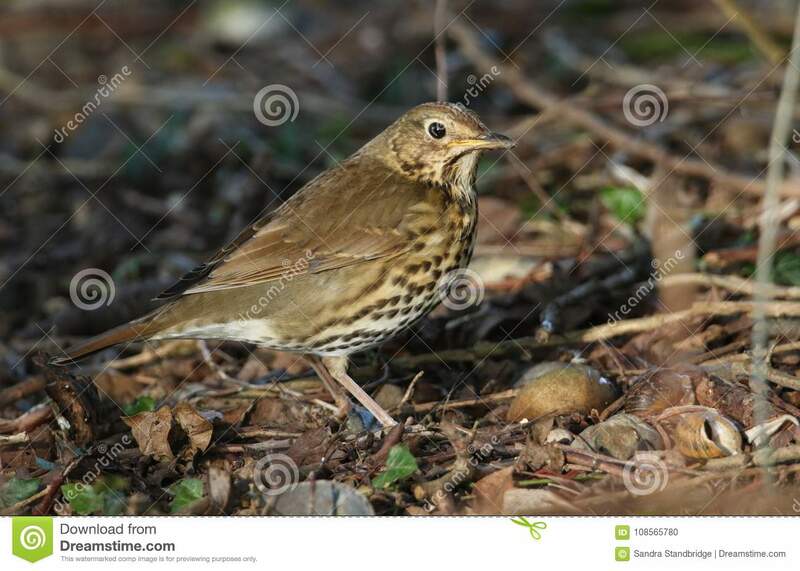 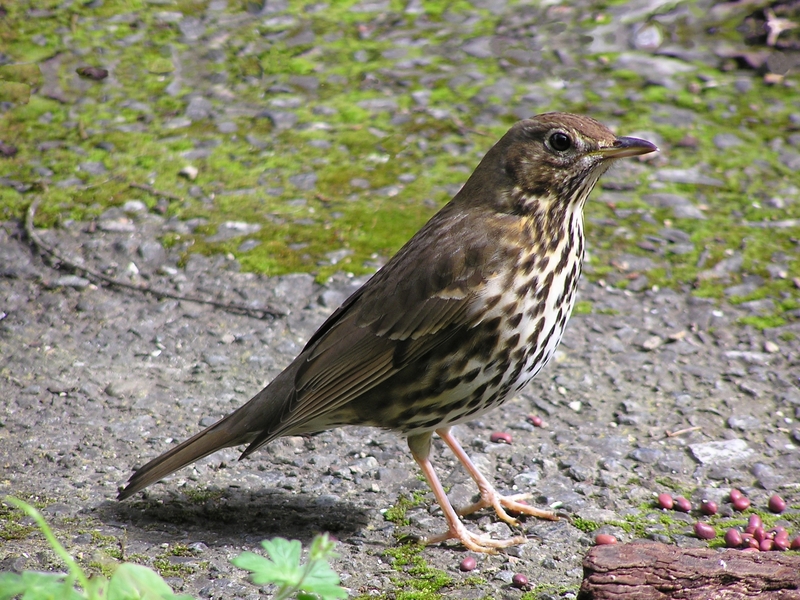 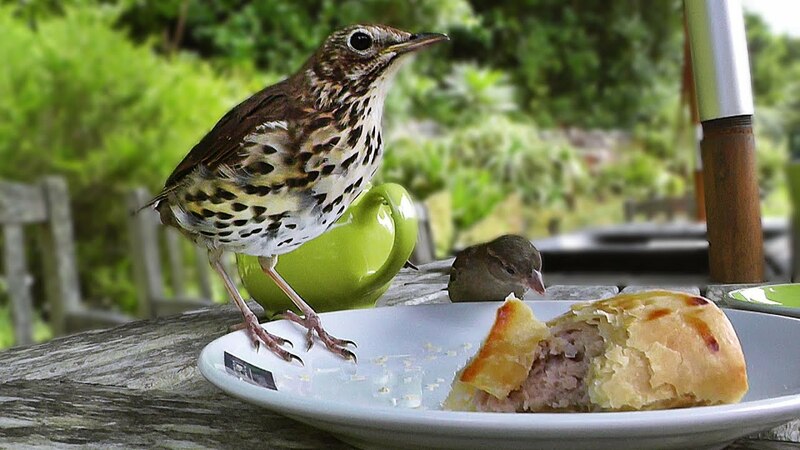 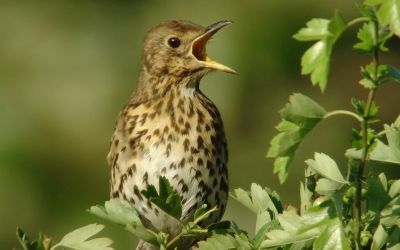 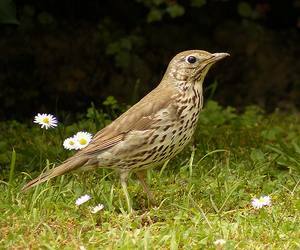 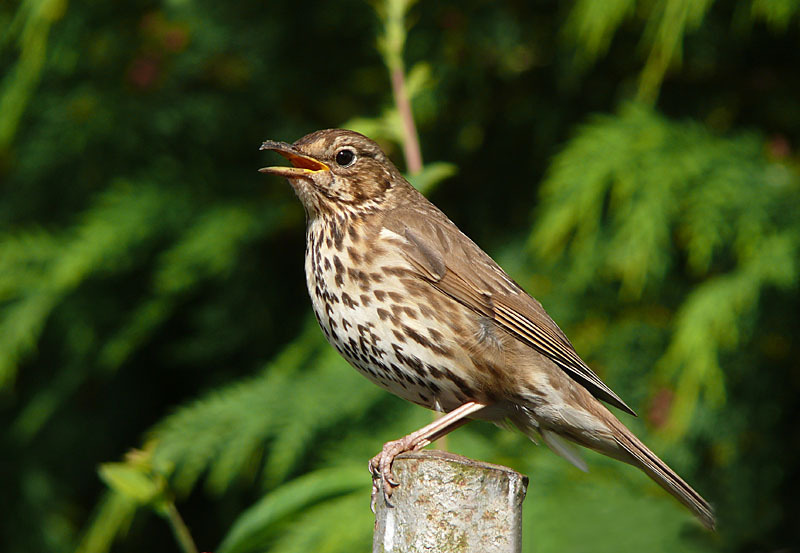 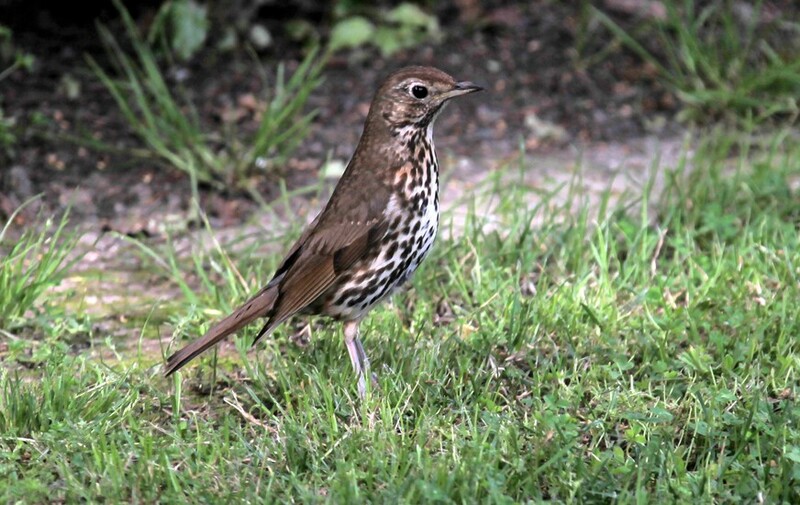 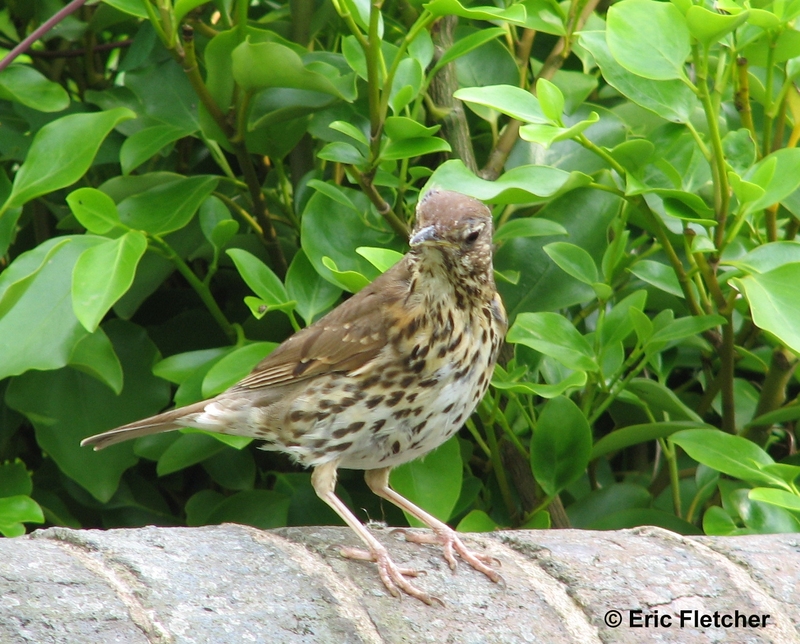 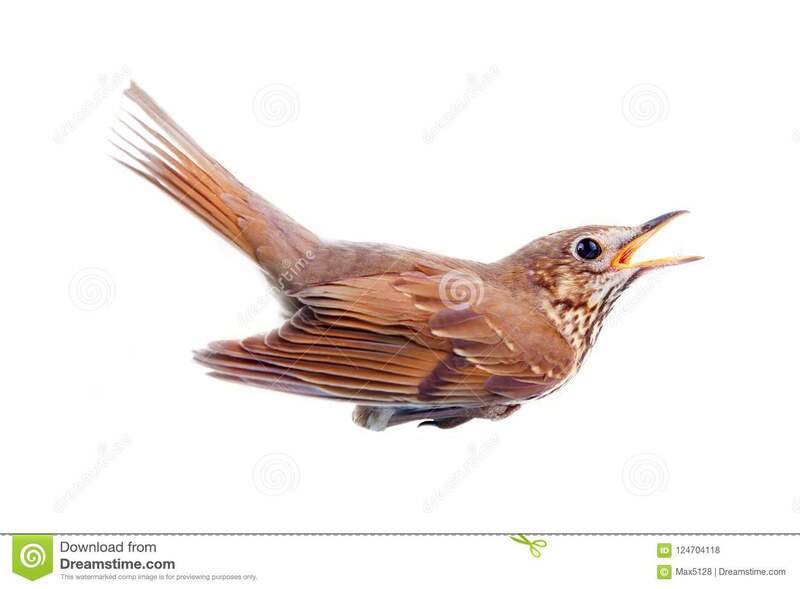 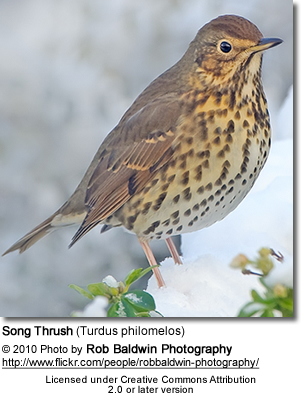 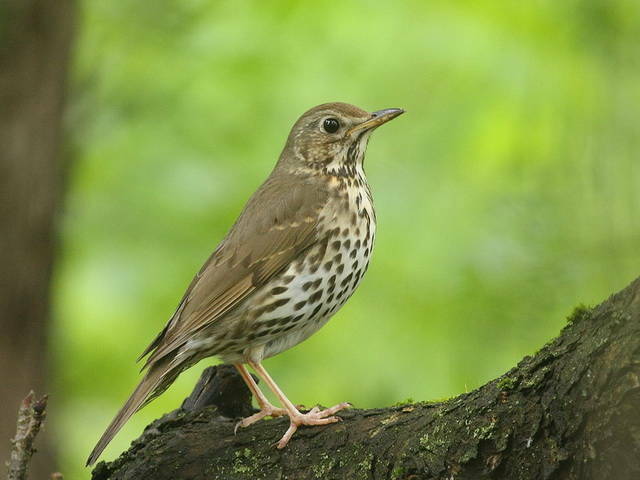 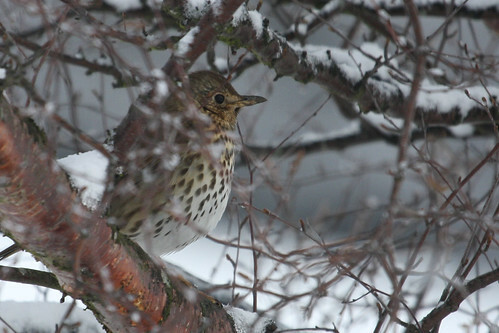 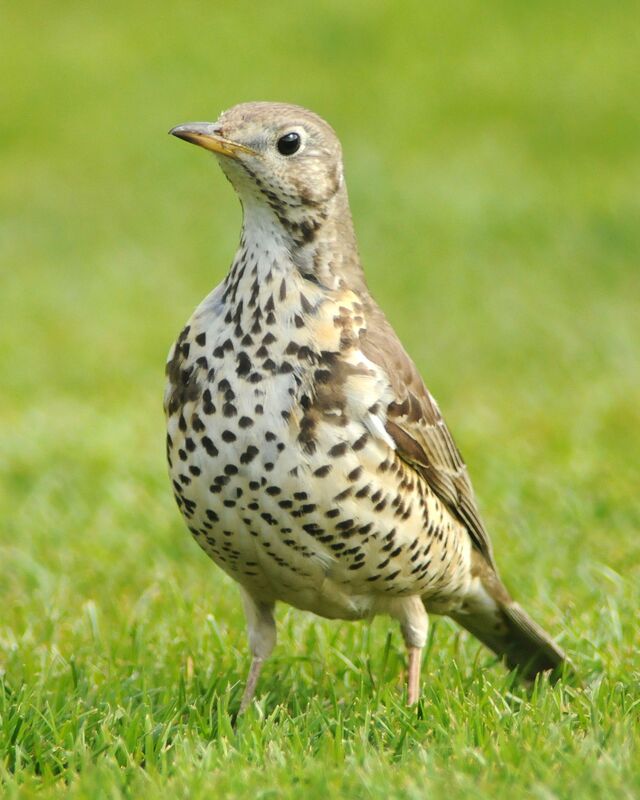 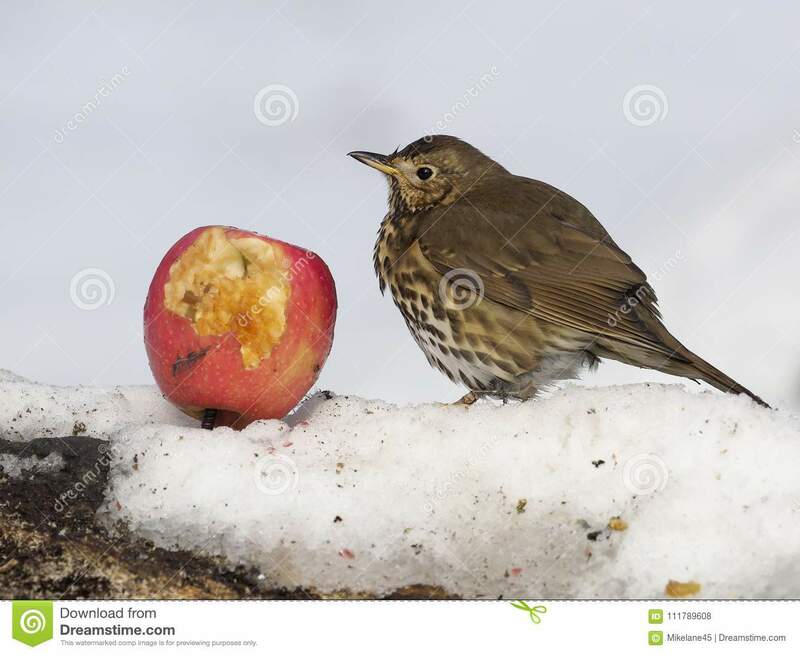 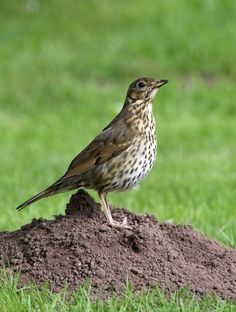 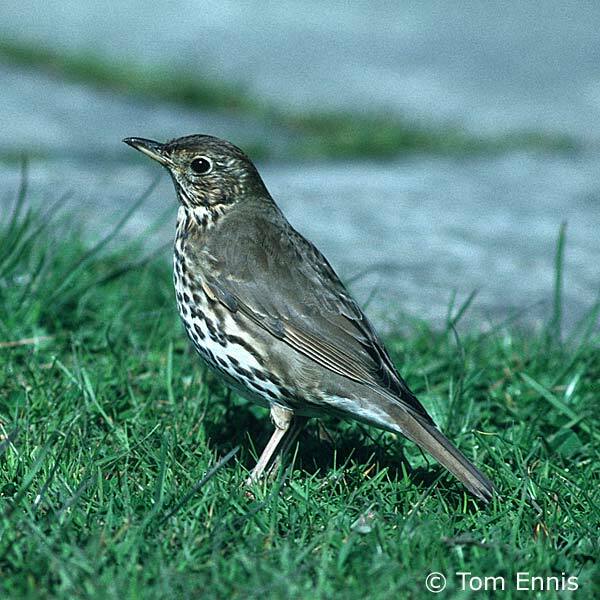 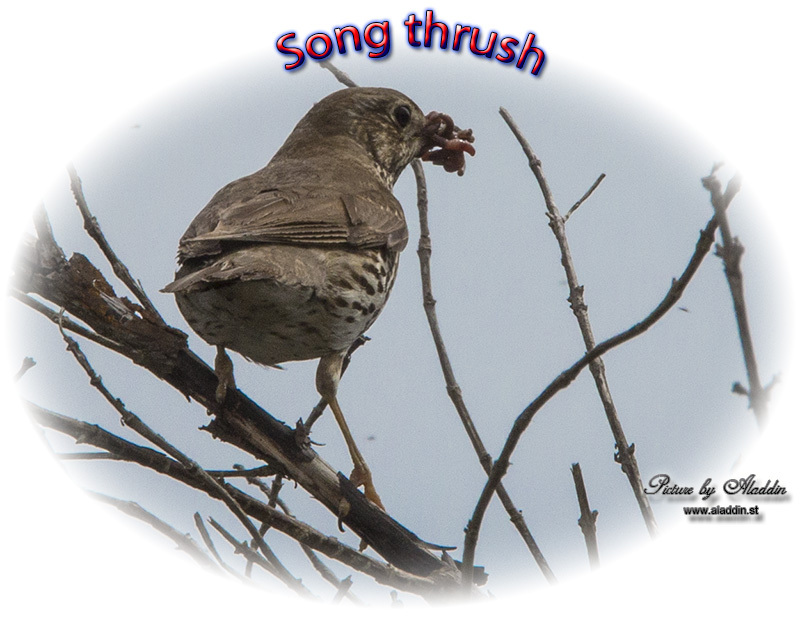 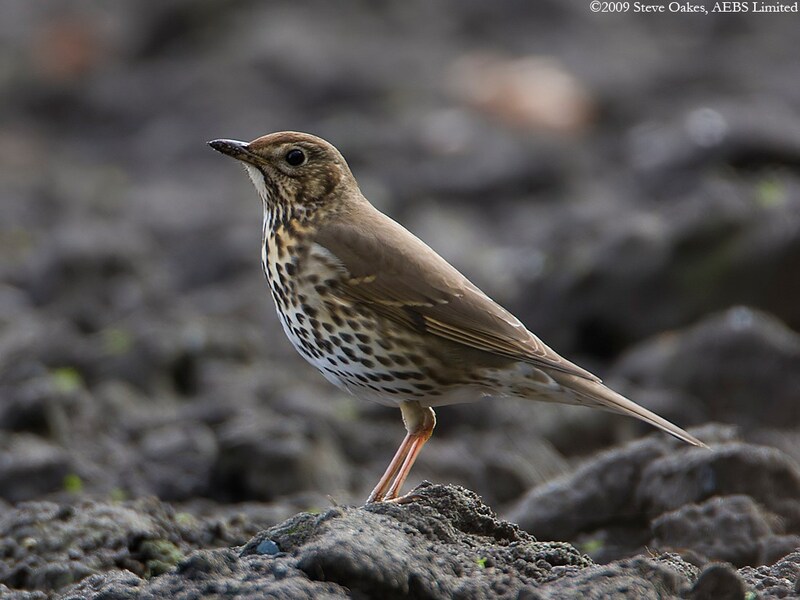 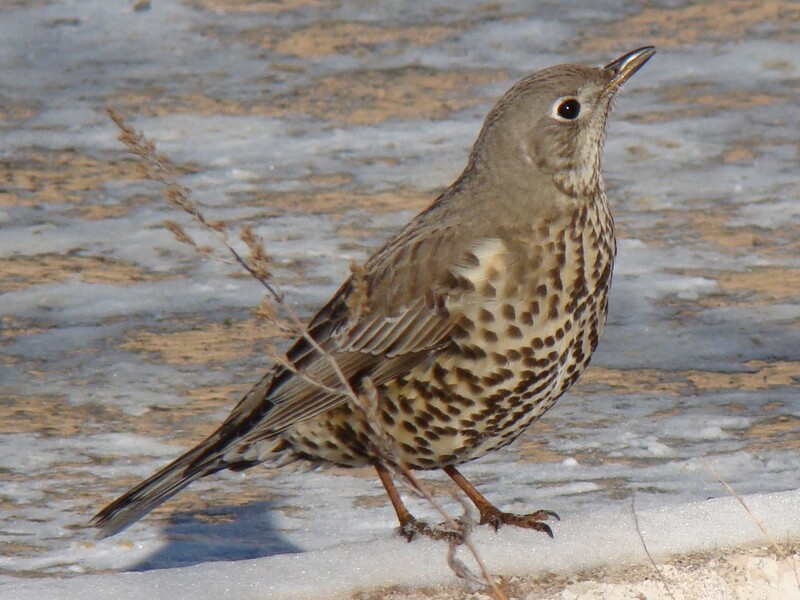 #BirdsInFife… https://t.co/gWJOK1WIJE"
This Song Thrush was caught in a bird fight and sought shelter in my garden. 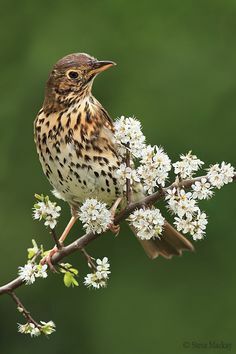 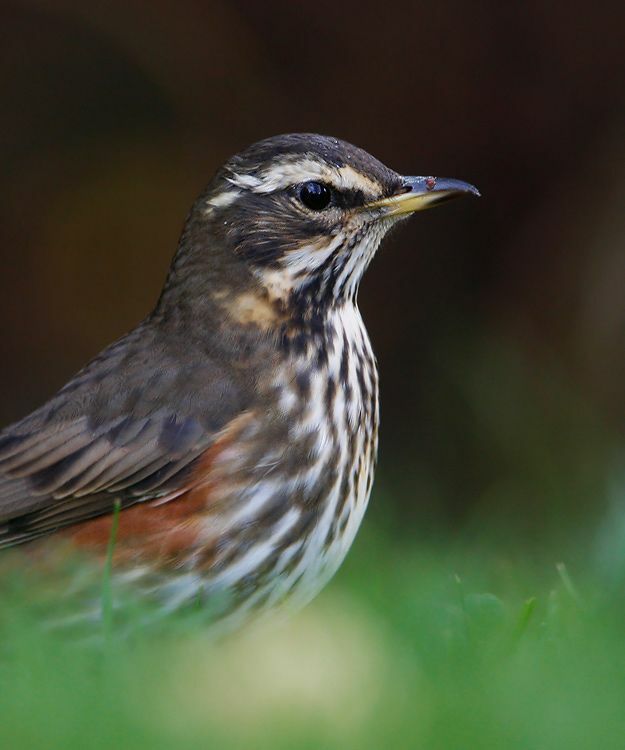 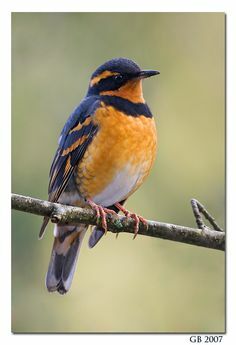 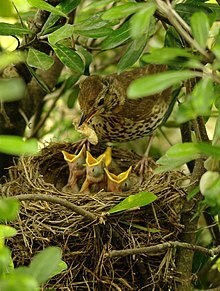 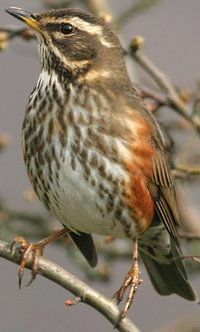 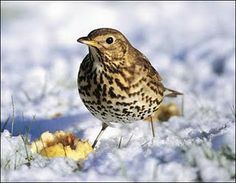 ... and Redwings many of you saw last week are part of the same family as the beautiful Song Thrush and your garden Blackbirds? 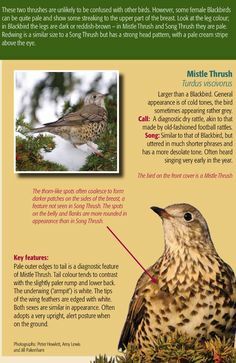 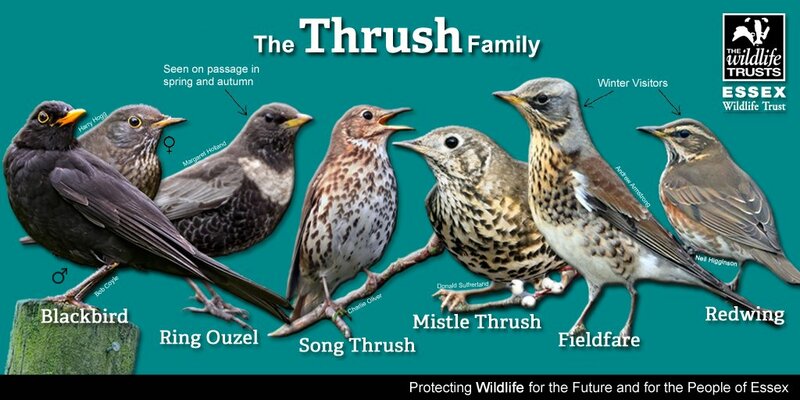 Meet the Thrush family! 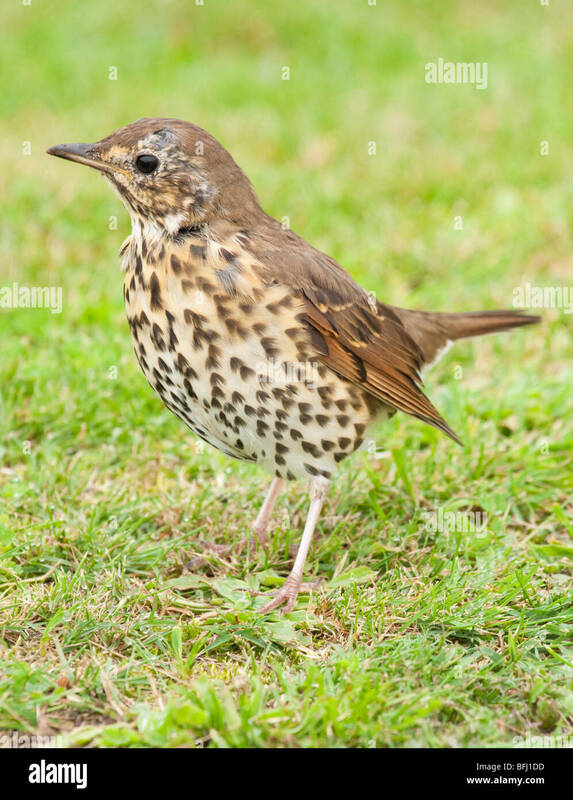 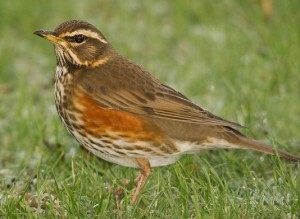 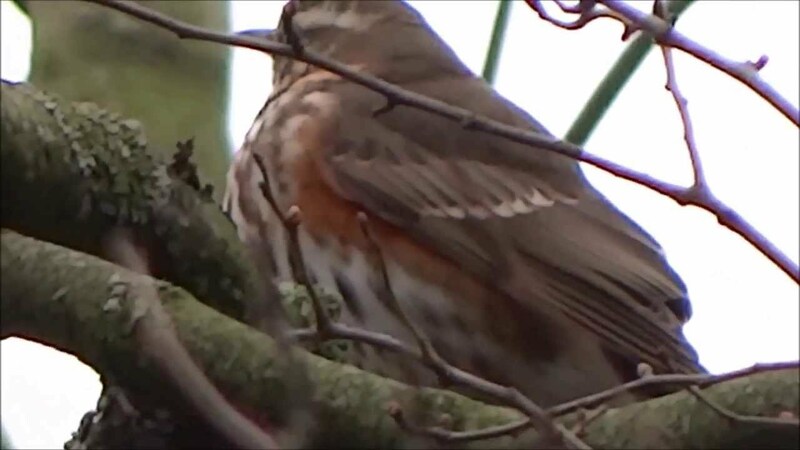 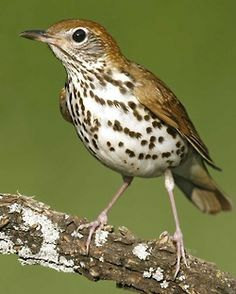 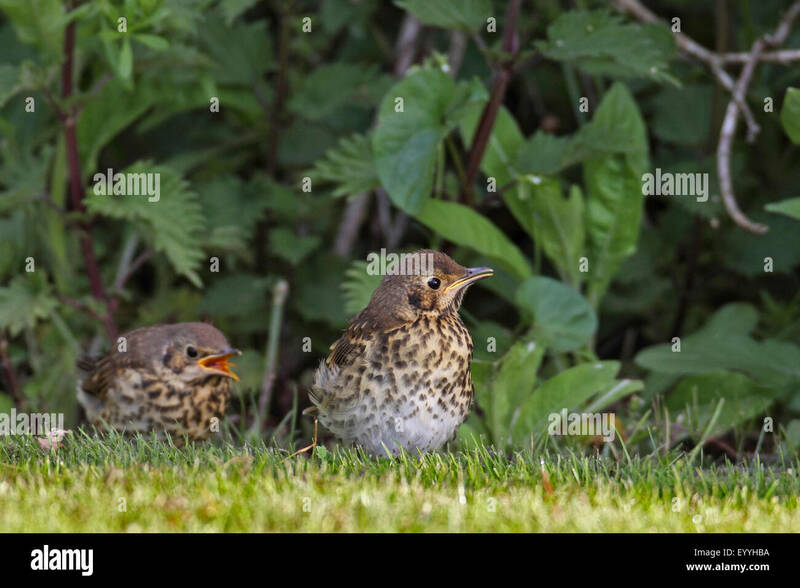 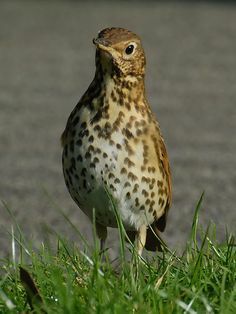 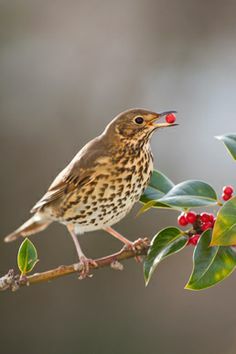 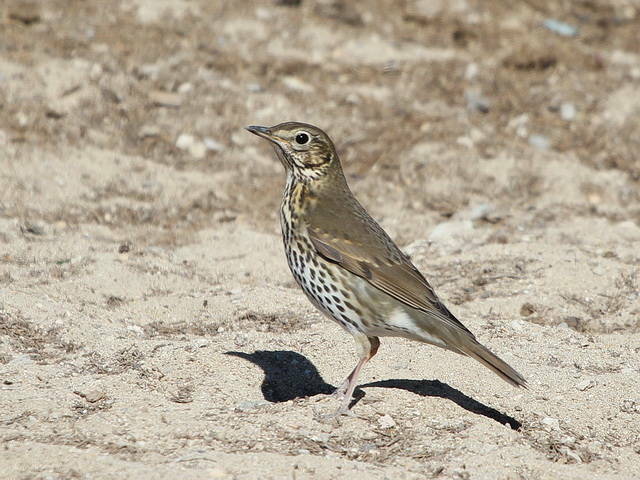 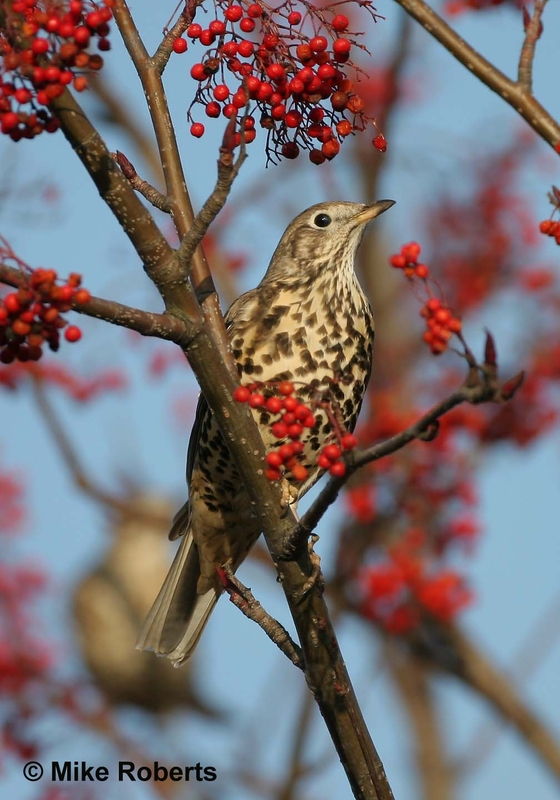 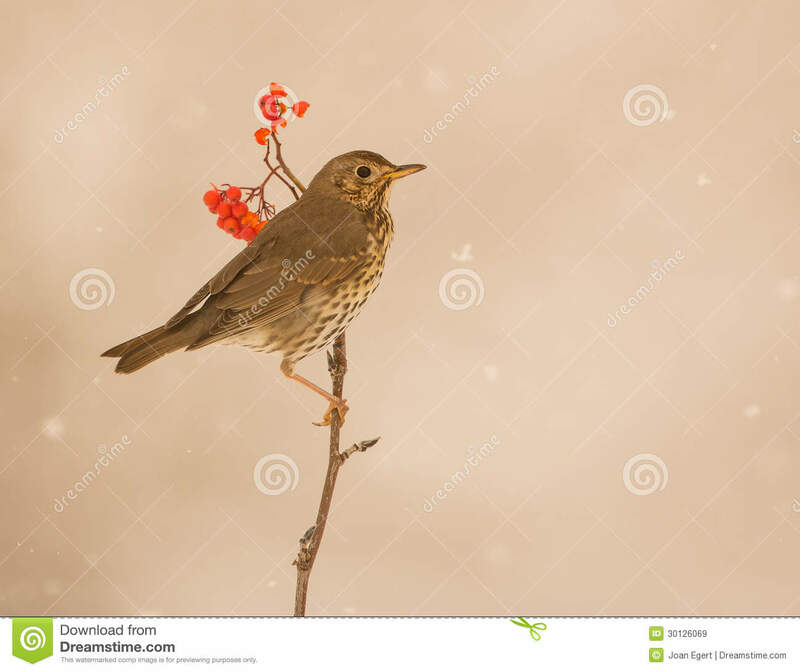 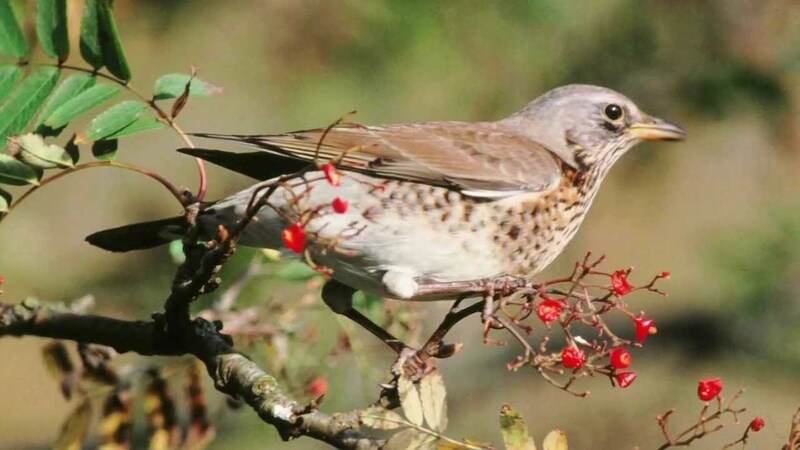 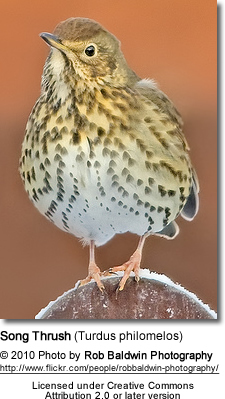 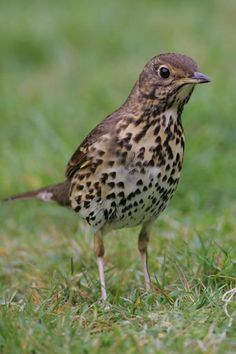 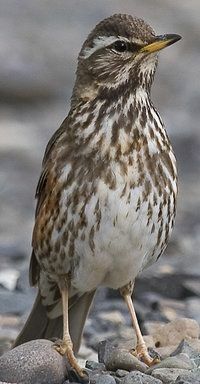 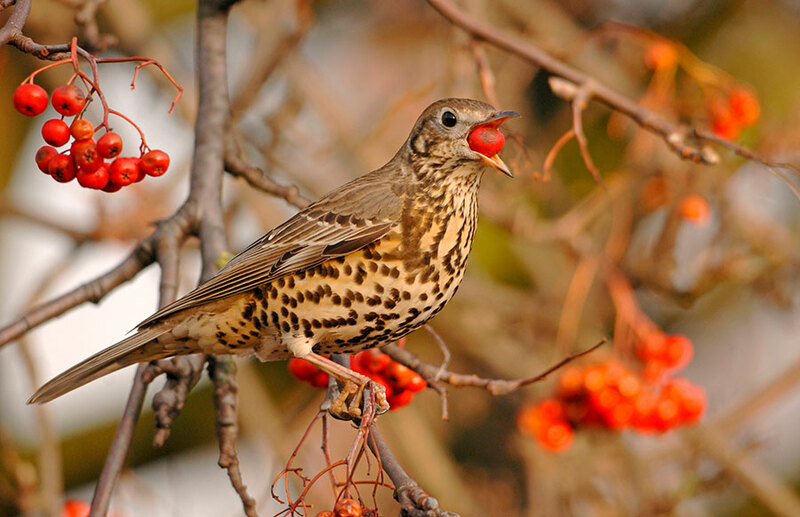 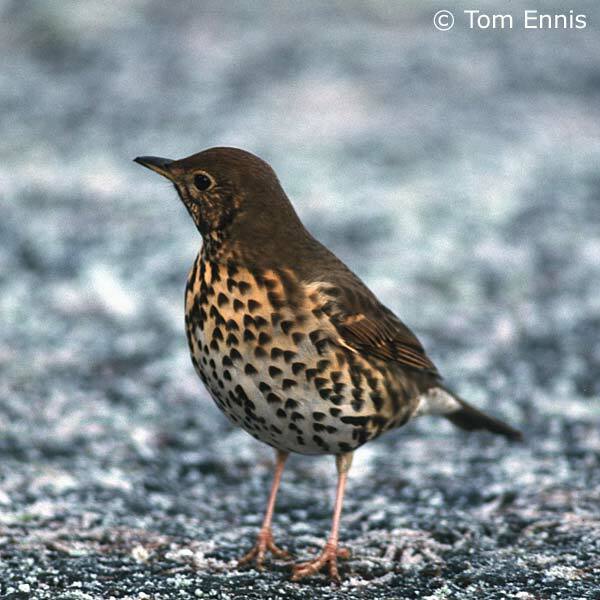 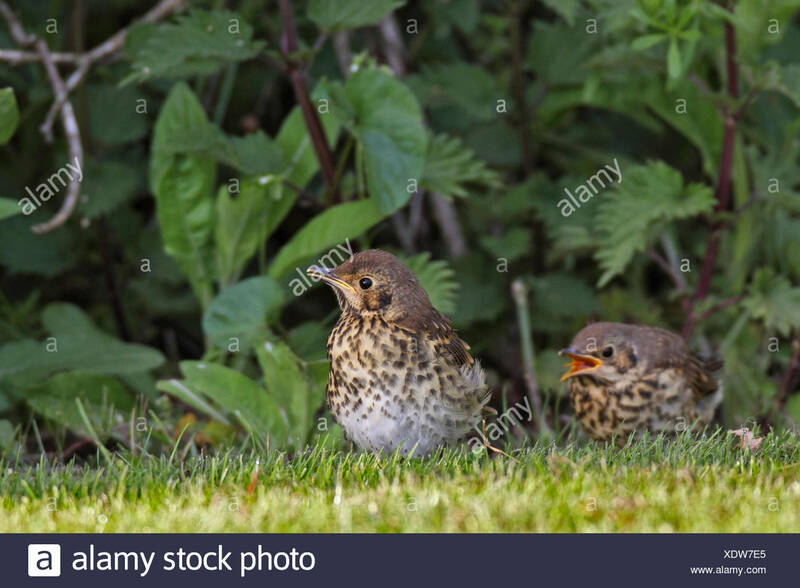 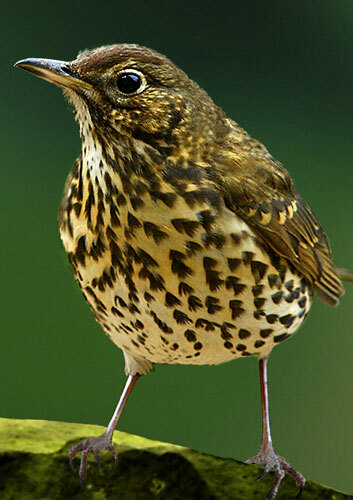 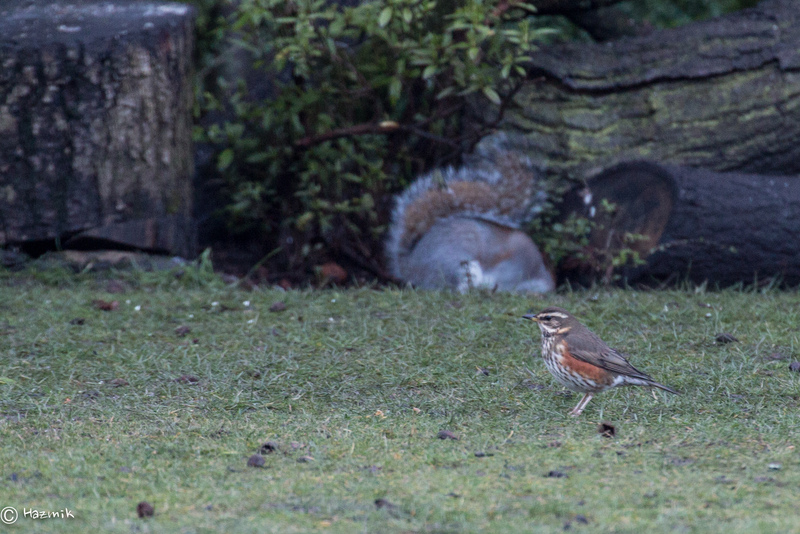 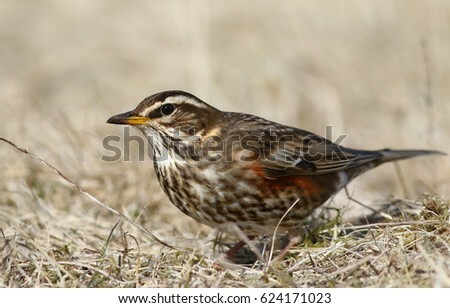 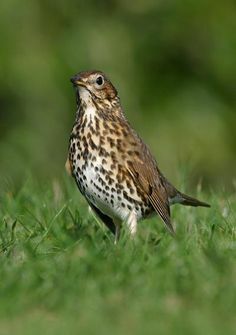 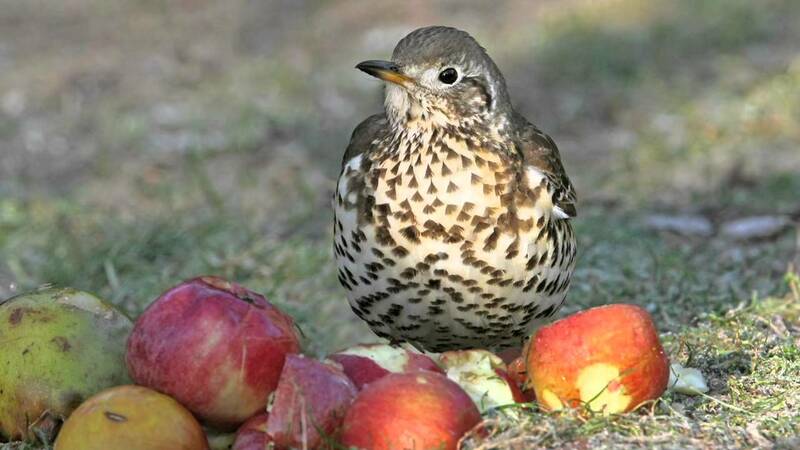 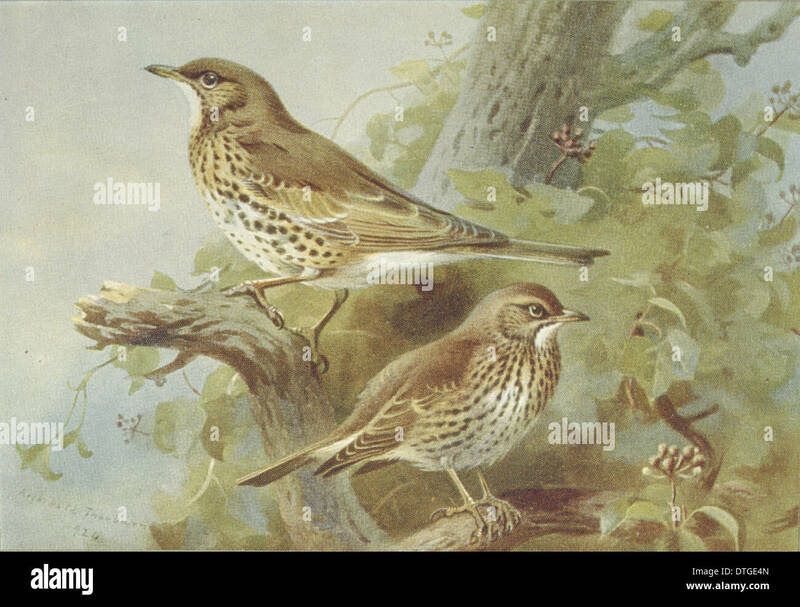 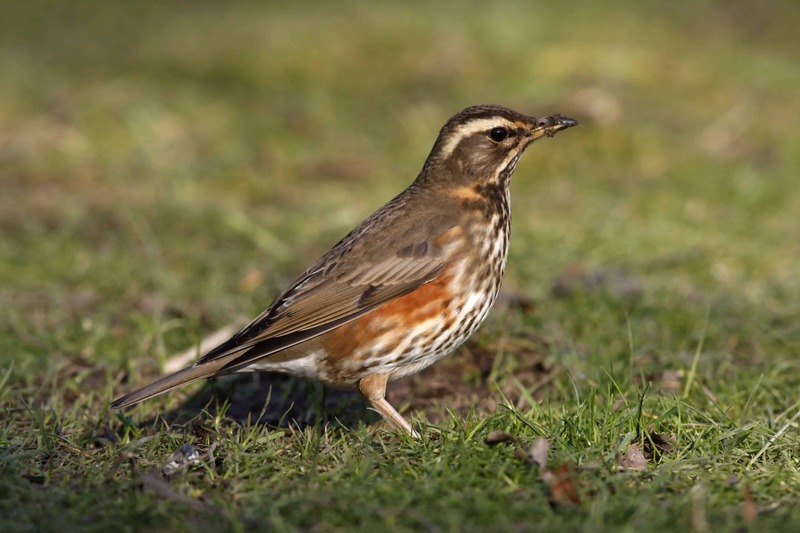 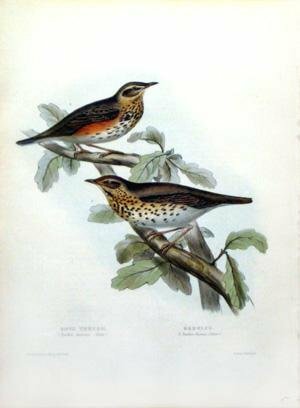 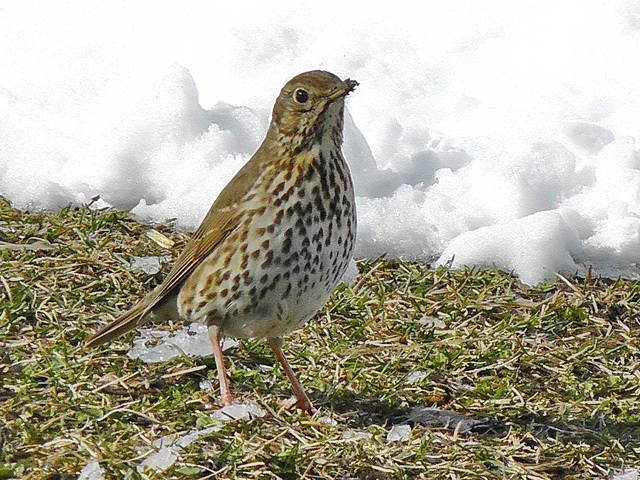 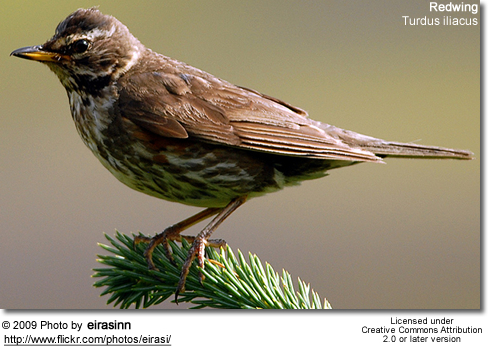 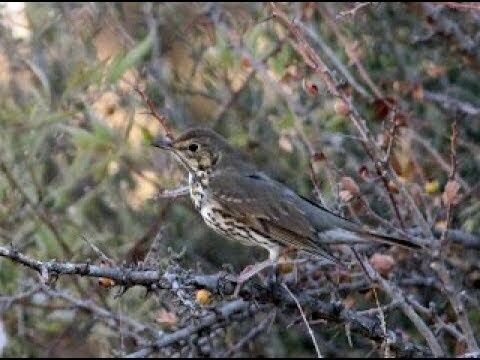 Song thrush or redwing or field fare?